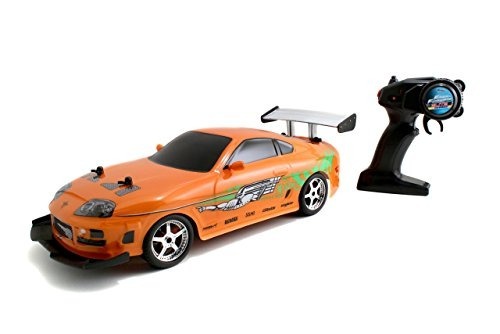 DESCRIPCION LARGA(contáctenos para traducir): The next generation of Jada Toys R/C is here with the all-new Fast & Furious Elite Street R/C! 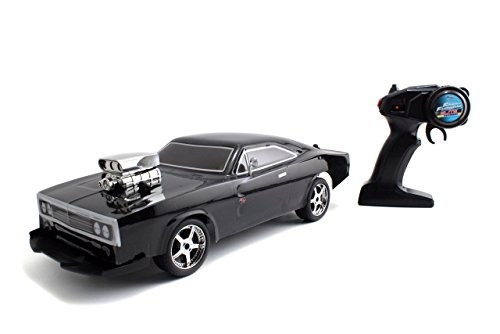 Use the included pistol grip controller to experience R/C like never before by hitting the turbo button to take this vehicle to speeds like never before! 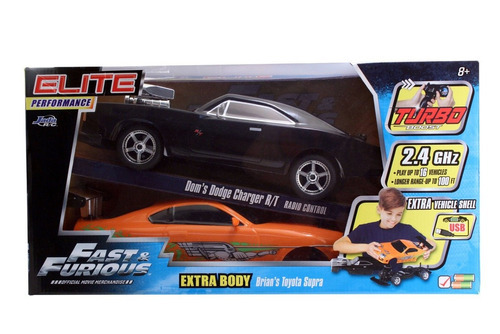 Other features include a removable body shell for quick, on-the-go vehicle replacement. 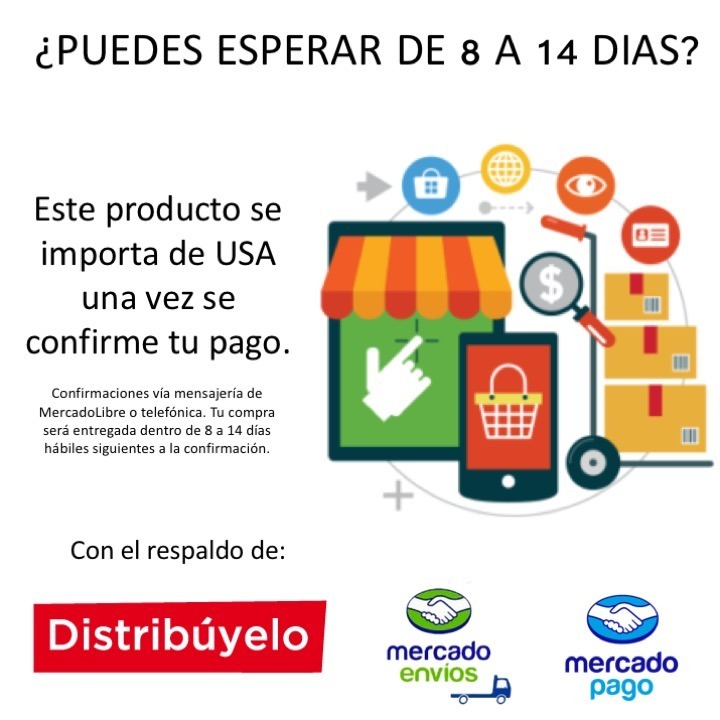 Cual es el verdadero precio?